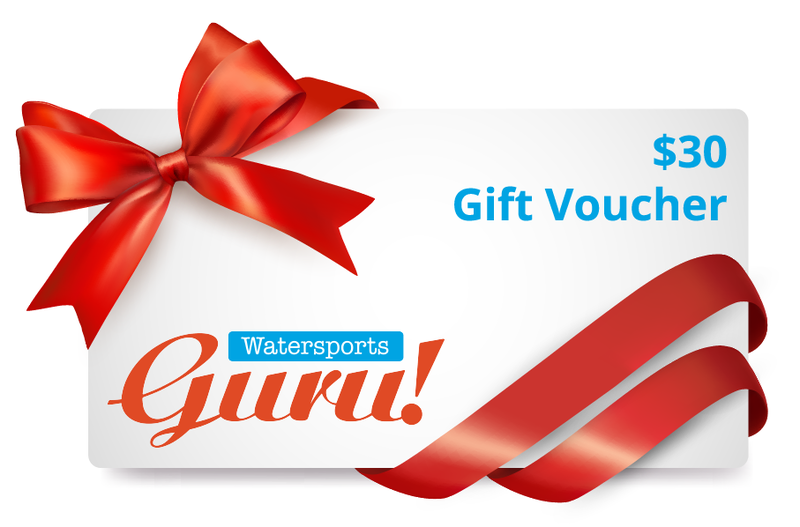 Watersports Guru is a premier specialized ocean adventure venture. Our goal is to give you the most exhilarating and educational fun experience possible. Our highly qualified instructors are professional and personable; it’s this that sets us apart. We’re also a booking agent offering exciting marine adventures, information and links to other marine sites.